MAGAZINE FEATURES | BUILDER / ARCHITECT – LILJEDAHL BROTHERS, INC. 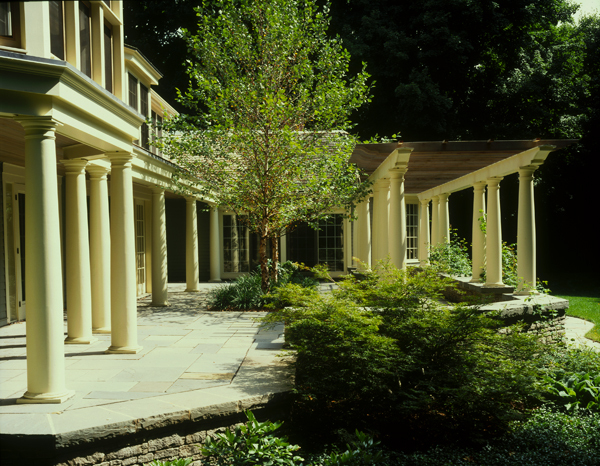 COLUMN DESIGN: Classic Wood Columns. Tuscan, plain, tapered, round wood columns with Tuscan capitals and bases. PROJECT COMMENTS: This outdoor residential pergola features (20) of Chadsworth’s exterior, finger-jointed wood Tuscan Classic columns. 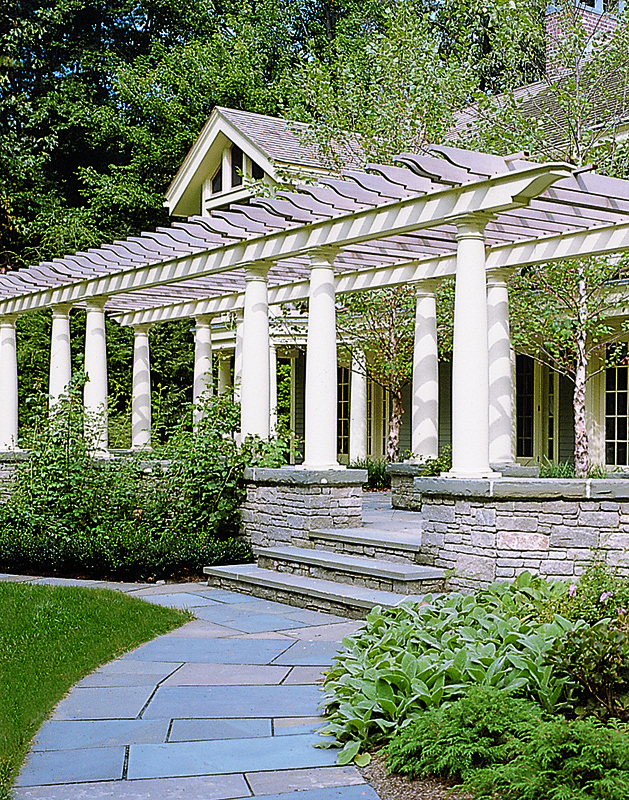 This entry was posted in Magazine Features and tagged avon connecticut, builder / architect magazine, chadsworth columns, classic wood columns, Exterior Wood Columns, liljedahl brothers inc, pergola columns by Chadsworth Columns. Bookmark the permalink.